ADBL Written Examination Result is Out. Agriculture Development Bank has published (on 4 June 2018) Written Examination results and Interview Notice. Selected candidates are required to bring the admit card and the original certificates and report before 30 minutes of the scheduled time at Agriculture Development Bank, Head Office, Ramshah Path, Kathmandu. 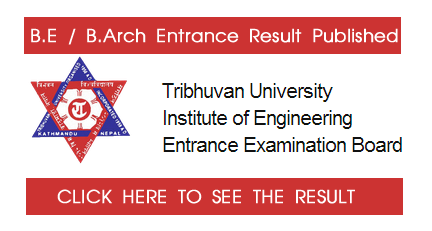 Nepal Electricity Authority (NEA ) has published the written examination result. Result is taken from todays gorkhapatra online. Please see the paper cutting below to see the result. 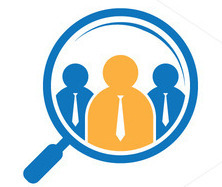 We congratulate everyone who succeded and want to extend best of luck for their Interview session. The above result is published in Gorkha Patra National Daily Newspaper. From the meeting conducted in 2074/8/1, and on the decision made by the management, the Exam had been conducted and the result is published. Below are the list of results and we congratulate everyone who has passed the exam. The next skill examination is scheduled as per the date given below. Examination Result of Nepal Electricity Authority, Results of NEA , Nepal Electricity Authority has been published,The Details are given below in the Paper cutting, Published in todays, Gorkhapatra. 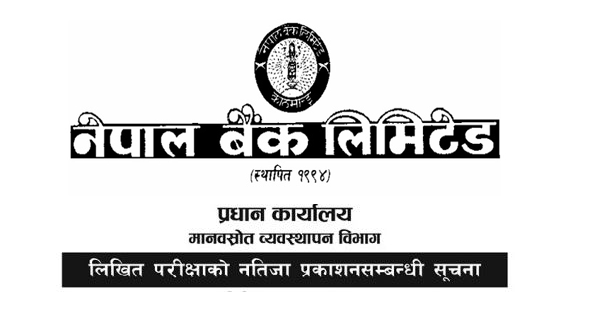 Written Examination Result of Khane Pani Sanstha. Congratulations to all who appeared and Passed the Exam. Best of Luck for Interview.Below are the Details of the Result as published. The result of written examination and notice of interview has been published of Nepal Bank Limited.Congratulations to all the successful candidates and best of luck in the interview. Below is the Details of the Notice.